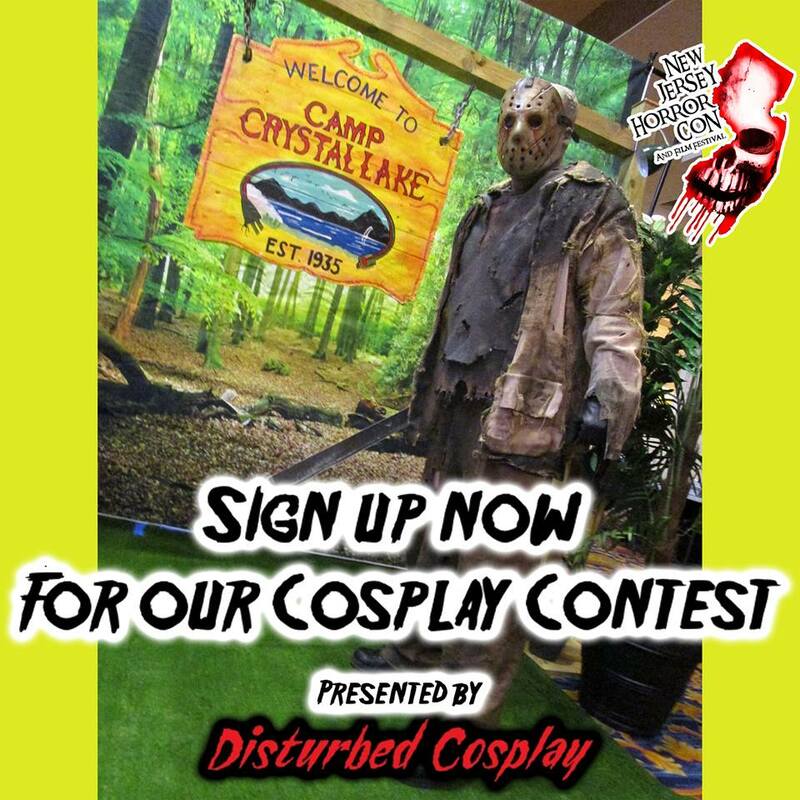 CHECK OUT OUR FIRST HORROR SIDESHOW MARKET THIS JUNE 8TH AND 9TH! 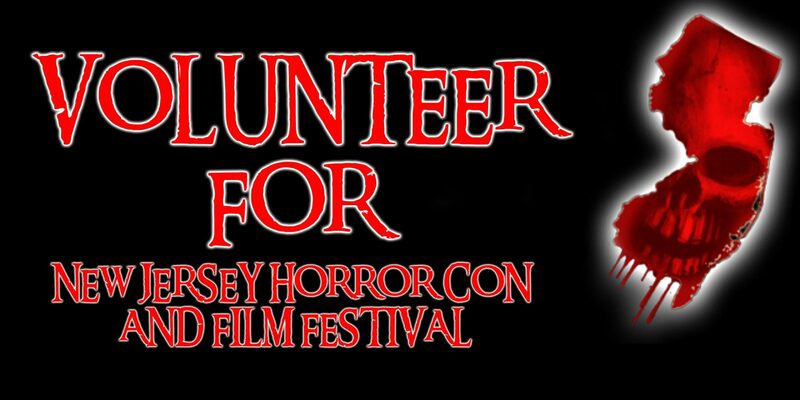 NEW JERSEY HORROR CON AND FILM FESTIVAL COMING THIS OCTOBER! NOT REFUNDABLE, EXCHANGEABLE OR TRANSFERABLE FOR ANY REASON. PRE-SALE TICKETS END September 10th 2019! *Ticket sales at the door are CASH ONLY! Autographs and photo prices at the celebrities tables are determined by the celebrities or their agents at the show. We will try our best to get the prices ahead of time. THE GUEST LIST HAS STARTED for FALL 2019!! Buy Tickets: Get your tickets now! 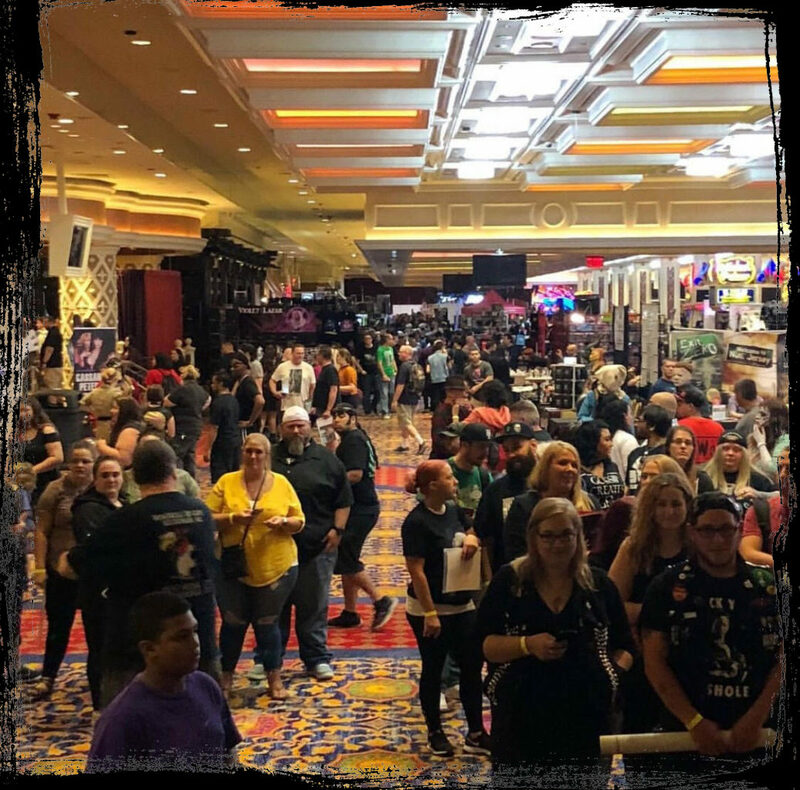 VENDOR SIGN UPS ARE NOW LIVE! GET YOUR TABLE EARLY AND SAVE! 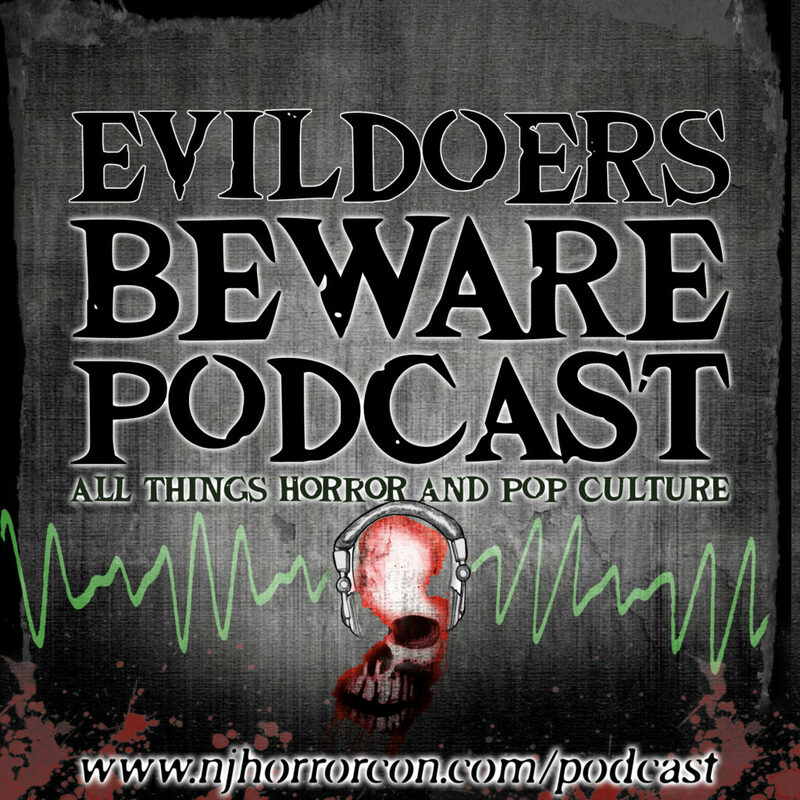 OUR NJ HORROR CON PODCAST!